If the goal is to increase your effectiveness at work, concentration, stress and health have to be addressed. As a result, we give discounts when you buy any combination of products that fit with the 9am-7pm kit. 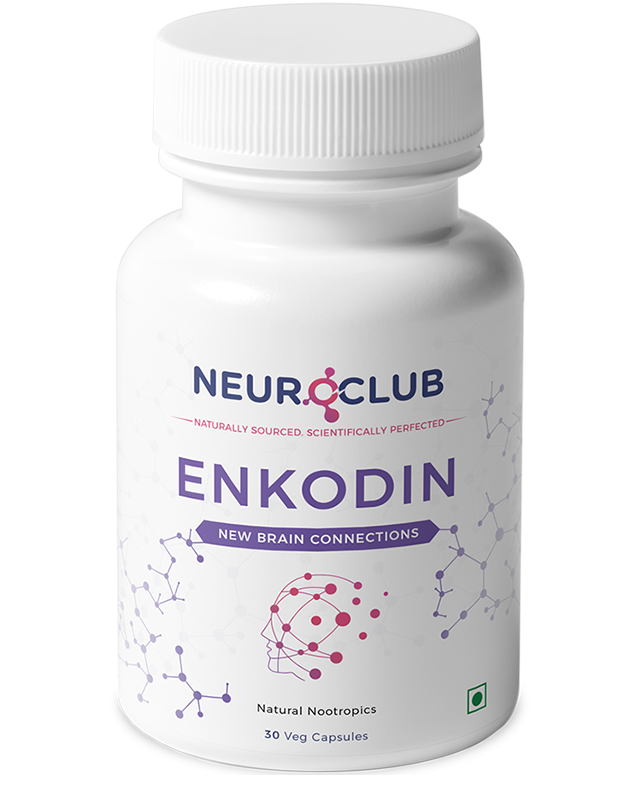 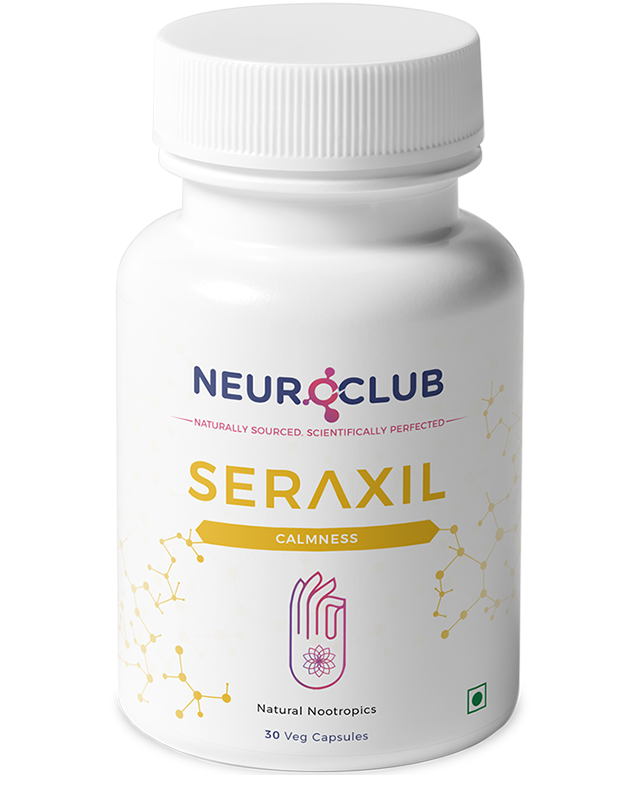 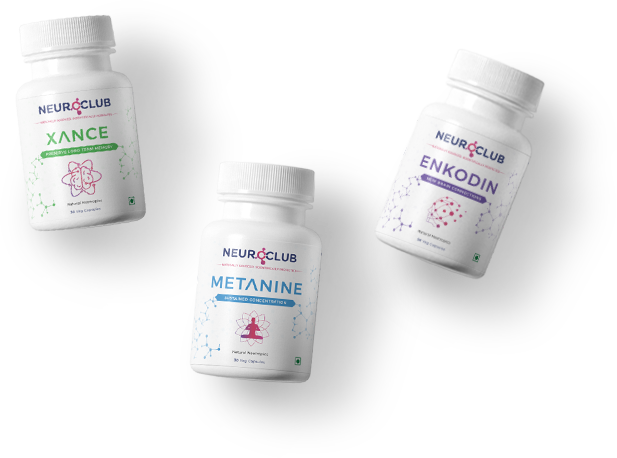 100% natural, neuroscience-based products with flexible shipping and subscription that can be canceled at any time. If the goal is to increase your ability or that of your child to study more effectively, then you have to tackle concentration, learning and memory. 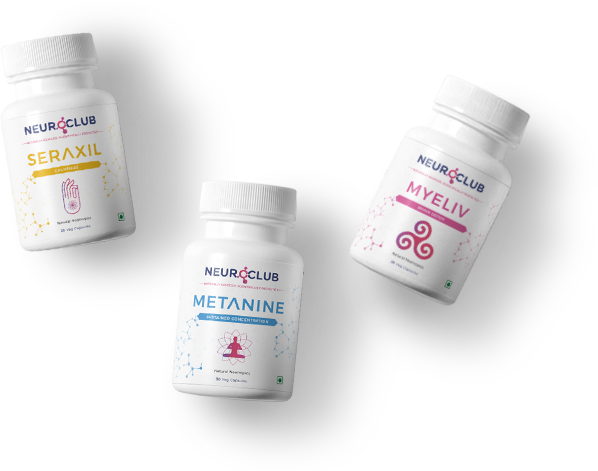 These products have ingredients that have proven anti-cancer, brain protection, memory preservation properties. 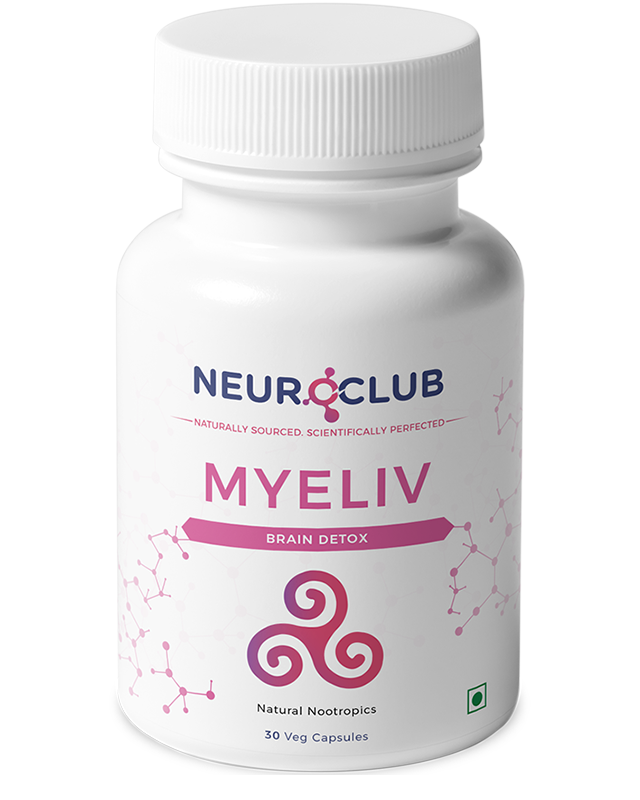 You can't truly have your body in its best possible condition and not address the brain thoroughly.